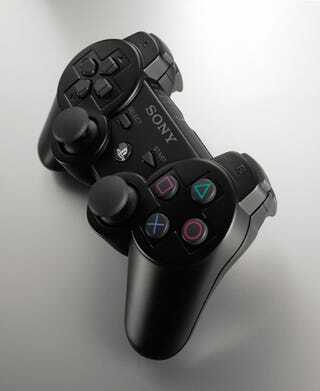 be found on PS3, and will further redefine the world of entertainment. Vampire Rain -Altered Species- AQ INTERACTIVE Inc.
Devil May Cry(R) 4 CAPCOM CO.,LTD. Dark Sector D3 PUBLISHER Inc.
Burnout Paradise ELECTRONIC ARTS K.K. FIFA franchise (title name TBD) ELECTRONIC ARTS K.K. BUMPY TROT2 IREM SOFTWARE ENGINEERING INC.
Dynasty Warriors 6 KOEI Co., Ltd. Fatal Inertia KOEI Co., Ltd.
GI JOCKEY 4 2007 KOEI Co., Ltd.
(*2) Actual titles to be released may vary among countries and regions.